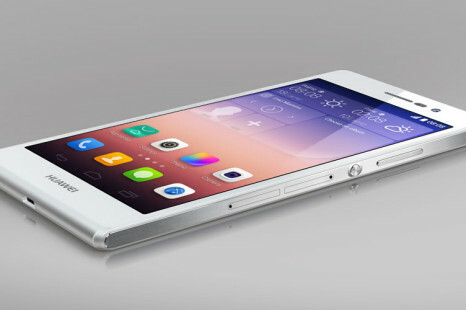 The Chinese smartphone maker Huawei has released its new X3 flagship smartphone. The device is just 7.6 mm thick and weighs 135 grams. An interesting rumor on the Internet now claims that the next Huawei smartphone flagship may come with a sapphire-made glass instead of a regular display protection cover. 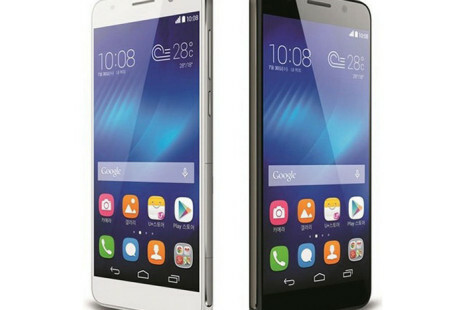 The popular smartphone benchmark AnTuTu has become the reason for another smartphone specs leak. This time the victim is the upcoming Huawei Mulan flagship smartphone so let’s see what it has to offer.